SIET began The Department of Computer Science and Engineering (CSE) in the 2002, its own founding year. The Indian IT industry by then had become a force to reckon with. It prompted us to understand the importance of imparting quality technical education in this coveted field so as to create engineers par excellence. Hence the department is a result of the missionary zeal of our dedicated staff, to educate students from all over India and other countries, including those from rural areas, and mould them into engineers who can lead the future. However, only technical education is half the picture. Along with, we strive to develop the students into enlightened individuals, who improve the living standards of their Families, Industry and Society as a whole. The mission and vision of SIET are not only to create brilliant individuals, but also to develop the institution into a centre of excellence with state of the art infrastructure. The department of CSE shares this vision, and strives towards it. 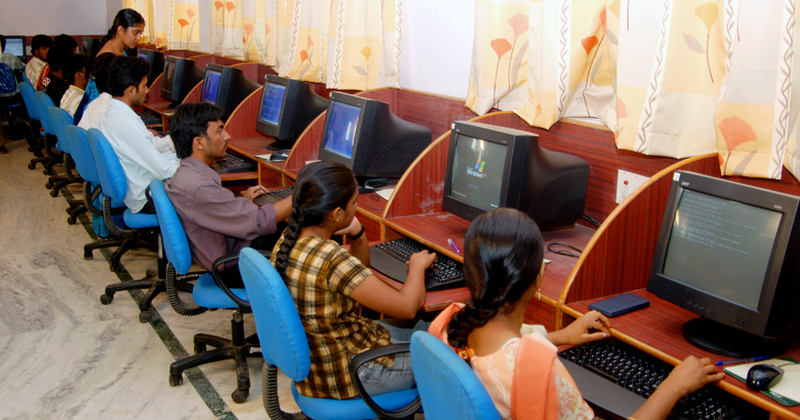 The emphasis lies on development of sound computer fundamentals among the students as a priority. The VTU curriculum is the basic guiding path of our faculty. Besides this, the program also provides a range of diverse software and hardware platforms for the students to hone their theoretical knowledge. This in turn creates engineers who are well versed in both the theoretical and the practical aspects of their chosen subjects. Laboratories are the workshops where the fresh students are moulded into technical prodigies. 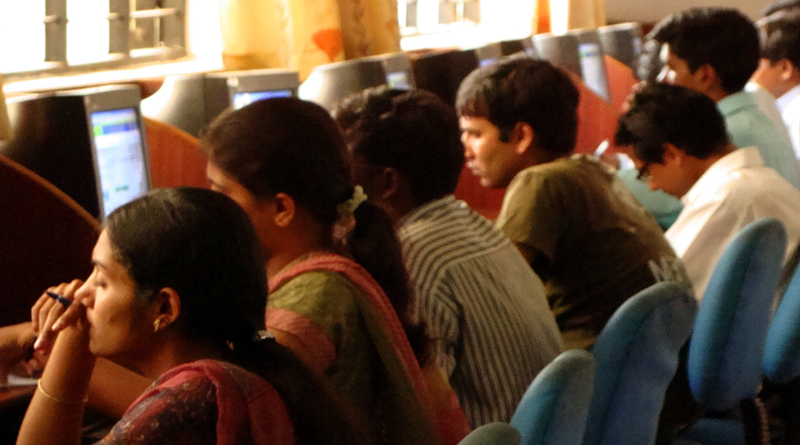 The Department boasts of well equipped and diversified laboratories with all the modern computing facilities at avail. This includes a dedicated laboratory for Project works. All the laboratories are installed with a variety of software, which not only cater to the need of the students, but also cover the curriculum specified by the VTU, the parent university. The laboratories include Operating System and Networking Lab, Systems Programming Lab, Software Engineering Lab, Windows Programming Lab, Multimedia and Graphics Lab, Java Technology Lab, DBMS Lab I, Microprocessor Lab. The performance of the students is paramount to the department and various steps are taken to ensure the consistency of academics. Unit tests are conducted on monthly basis. Apart from this, constant motivation in and out of the class, as well as counselling are provided for the all round growth of the students. Moreover, regular feedback is obtained from the students, regarding various aspects of teaching. Staff are appraised by the students, self, Head of the Department and the Head of the Institution. To mould the youth of today into engineers who can meet the technological challenges of tomorrow, as competent technocrats and technical leaders. To Impart Technical Education that is Complete in all respects. To Inculcate the concept of universal man amongst the students and to motivate them to strive for overall Development of Mankind. To Develop Leadership Qualities in Students. To Promote Industry and Institute Interaction by having Collaborative Efforts.